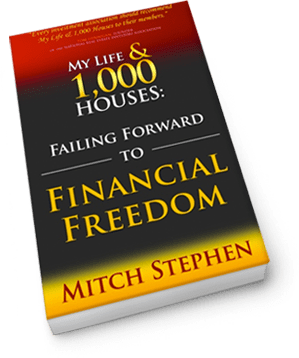 Receive the first 100 pages of My Life & 1,000 Houses: Failing Forward to Financial Freedom for free! Quick TIP: avoid using a company email as they use spam traps. How to raise private money without fear of failure! Arm yourself with the tools and training by starting with this FREE webinar. This is the tried and true method of being paid up to 6 TIMES on every deal and using other people's money to be able to finance it, all without having to be a landlord. Learn more by starting with this FREE webinar. Listen to Mitch and his students during a recorded example of an exciting Q&A session for free! Step up your game right now by listening to Mitch's podcast, The Real Estate Investor Summit. Featuring real estate's most innovative and progressive investors, coaches, and instructors from all over the country. Hear interviews from these amazing speakers all for free! Download the Tax Free Future eBook for free! Compare 401k plans to IRAs and more. 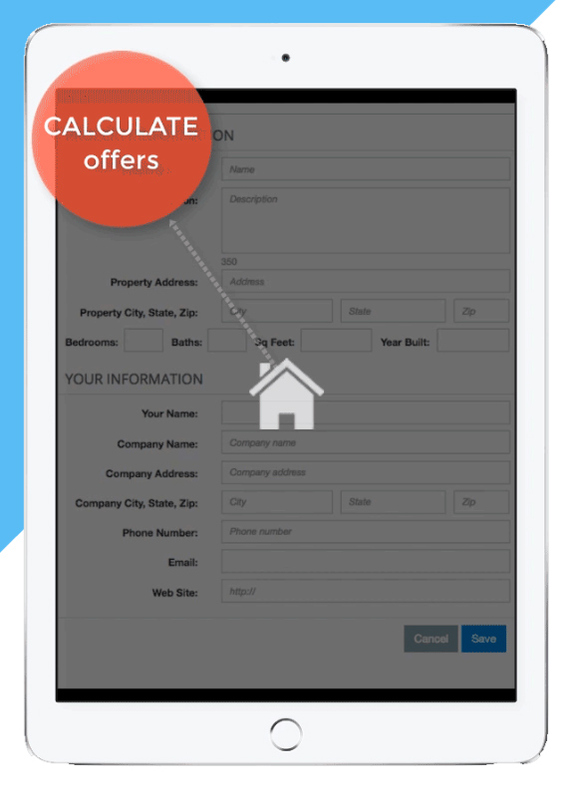 Access this revolutionary real estate pricing and marketing software. Wholesalers, rehabbers, and agents: know the RIGHT offer, sell your deals quickly, get $$ for your projects, and much more!